It’s been 5 years since Jaguar started production of the F-Type and now it has introduced the car in the GT avatar. The F-Type GT4 was built by Jaguar Land Rover’s Special Vehicle Operations (SVO) and is based on the F-Type SVR road car. It’s Jagars first in-built GT car in over 50 years. 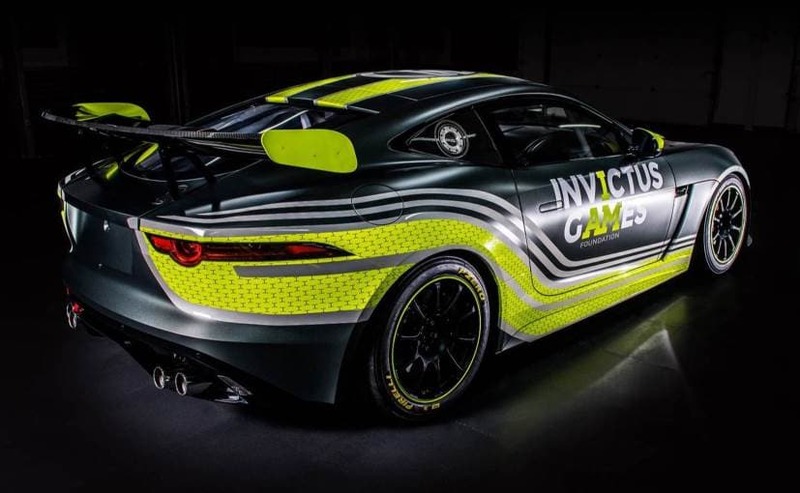 It’s one of two specially-prepped racecars created by Jaguar Special Operations, and will be raced by injured servicemen and women from the British Armed forces. 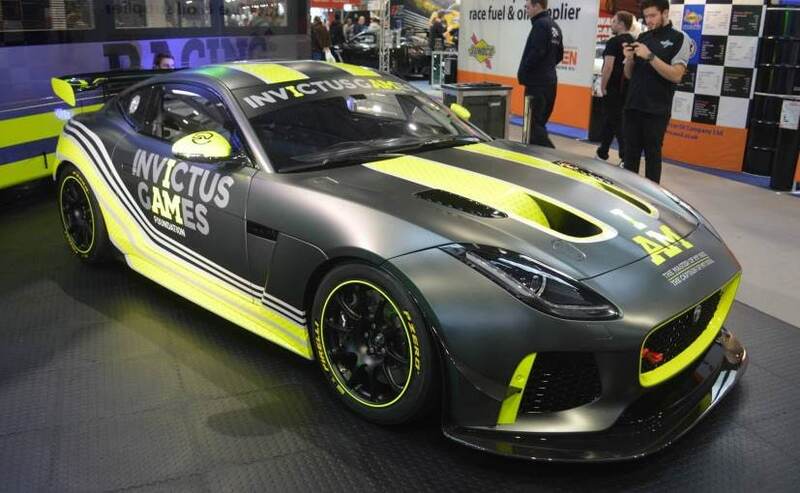 The F-Type GT4 race car has been designed for the British GT Championship and will be fielded by a new team called Invictus Games Racing. The Invictus Games are an international sporting event held annually for wounded, injured, and sick (WIS) servicemen and women, and Invictus Games Racing has been created to promote its foundation. This team and the F-Type GT4 were conceived and funded by James Holder, one of the founders of clothing company Superdry and a racer himself. The F-Type GT4 is powered by a 5.0-litre supercharged V8 that’s in the SVR, however, we expect a detuned version making somewhere around 400 bhp. There’ll be no all-wheel drive system like the one we’ve seen in the SVR as it’s not allowed in GT racing. But don’t get your hopes up high, as Jaguar won’t be making any more GT4s and there is no chance of it there being a factory team either. But it’s all for a good cause and the F-Type GT4 will make its debut on the track on March 31.